Music – dropping you deeper into relaxation with a mixture of relaxing tunes and binaural beats. Whether you have done yoga before or not, you will benefit from this fully immersive experience that allows you to deeply relax and release. ​Switch off. Tune In. This is an amazing experience! Sound Meditation and Vocal Toning with Katie Underwood. A meditation workshop with Katie Underwood. Designed to relax the body, calm the mind and lift the spirit. 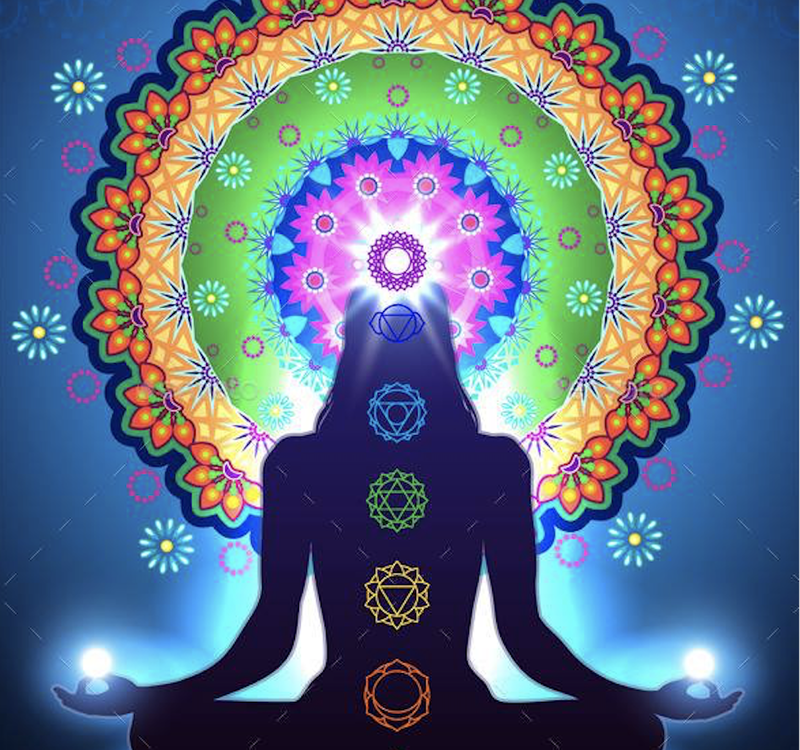 The session includes guided meditation, a long sound journey and fully guided group toning. Your soundscape will include Tibetan singing bowls, crystal bowl, chimes, native and harmonic drums and multi-layered vocal toning. Beginners welcome. 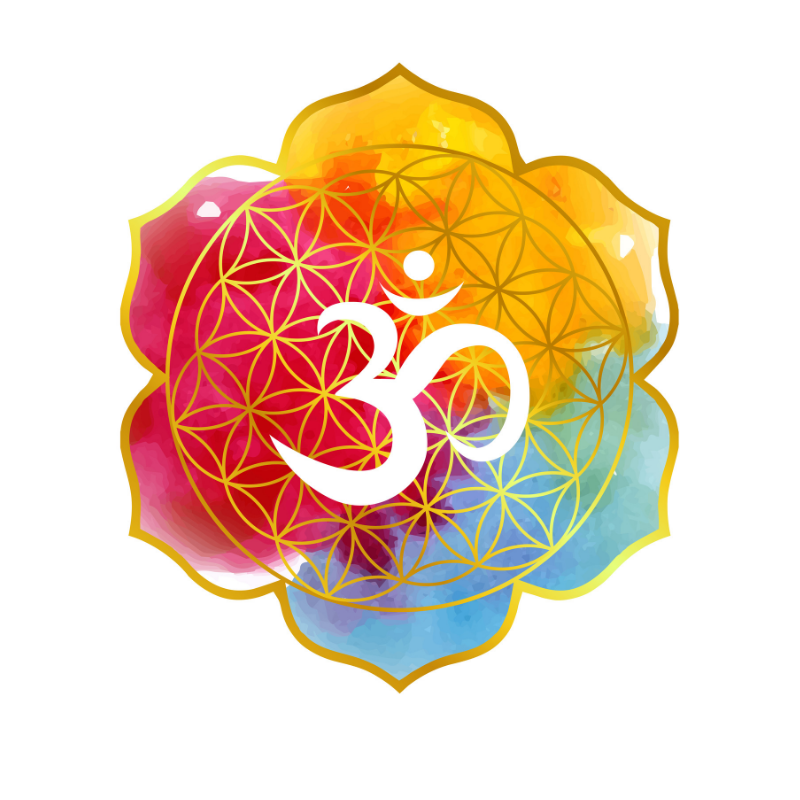 Katie Underwood is a Meditation Teacher, Sound Healer, Multi-instrumentalist and Recording Artist. She trained with Lama Tendar in traditional Tibetan Sound Healing, completed a 9 day healing sounds training with Jonothan Goldman in USA and 50 hours training (Level 1 & 2) in Yoga of Sound with Mei Lai Swan. She holds a Diploma of Sound Healing Therapy and completed her Meditation Teacher Training with Melbourne Meditation Centre. She has over 30 years experience in singing and music performance. She now combines her skilled musicianship with a passion for healing to deliver a powerful session of guided meditation, healing sounds and vocal toning. What do i bring? Nothing. Everything is supplied. What do i wear? Comfortable clothes. We will be sitting at chairs and tables for this course. There will be practical exercises, such as breathing exercises (pranayama) and short meditations, but no asana (postures). This course is designed for everyone and anyone. If you would like to learn more about yoga philosophy, be guided on a personal growth journey, and discover how yoga philosophy can be of benefit to your life, then this course is for you. This course will be taken by Jackie who is a passionate yoga teacher, yoga therapist, meditation and yoga nidra teacher. She has been teaching yoga for 15 years and has trained extensively in India and Australia. Yoga philosophy and ‘The 8 Limbs of Yoga’ have been an inspiration for not only the way I run my business, but also as a guide and roadmap for health and well-being.” Jackie Allen. If you have any questions at all please call Jackie on 0418-323.773. 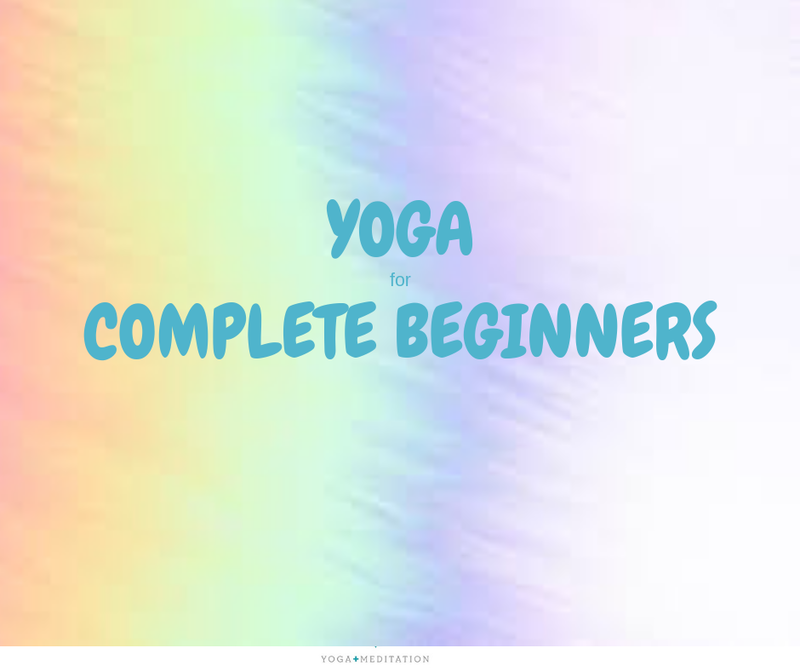 You will also learn basic breathing practices (pranayama) mindfulness and relaxation techniques. This course will enable you to confidently join other yoga classes, knowing how to look after your body. As we limit this class to a small number, this course books out quickly, so reserve your spot. What do i wear? Comfortable clothes that are easy to move in. You pants, leggings, track pants, loose cotton pants, shorts, just whatever you are comfortable to move in. We do yoga barefoot.